Be-Ge Lackering AB has industrial painting and automotive painting. Our industrial painting consists of painting of details for scanias truck cabs but also the painting of buses, boats and trucks. 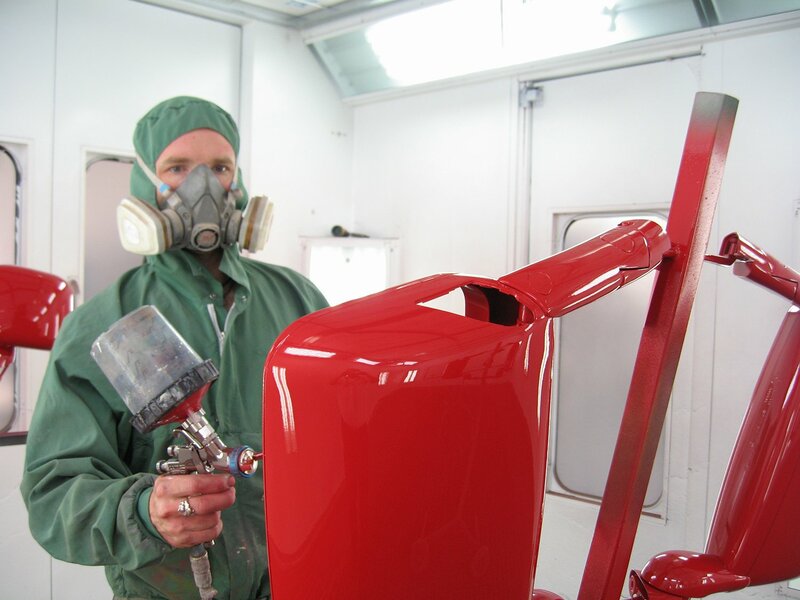 The automotive painting is conducted in a separate facility where rust treatments, plastics and lacquer seals is performed. Be-Ge Lackering AB performs in a separate facility on Väderumsvägen 9 which takes on our industrial paintings. 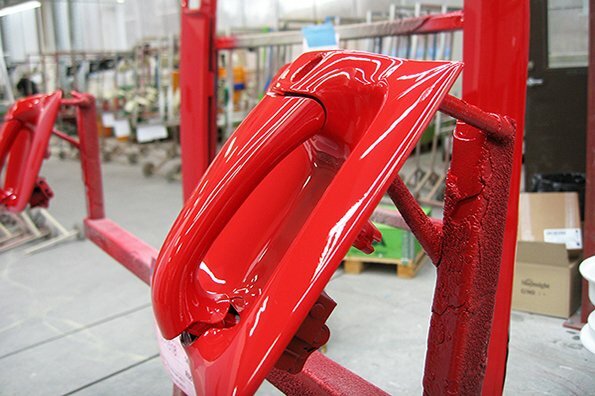 Most of the production consists of the painting of details for Scania truck cabs. 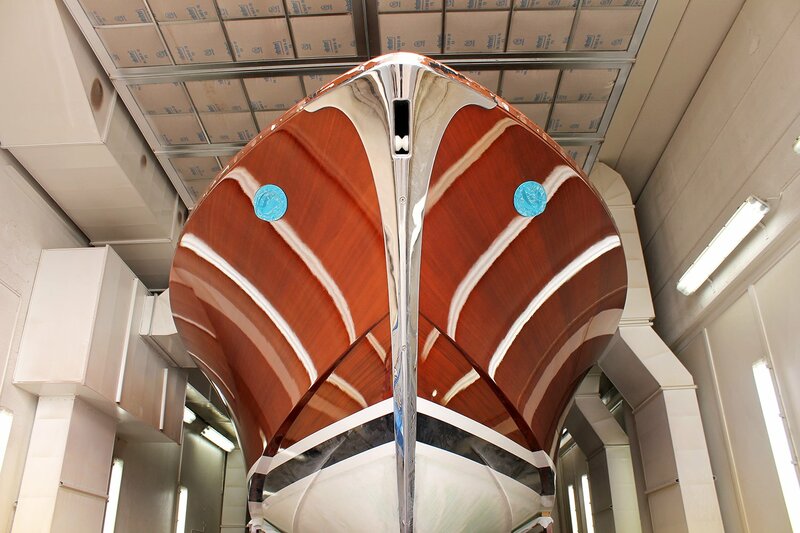 We also perform painting for boats, buses, trucks and other industrial components. 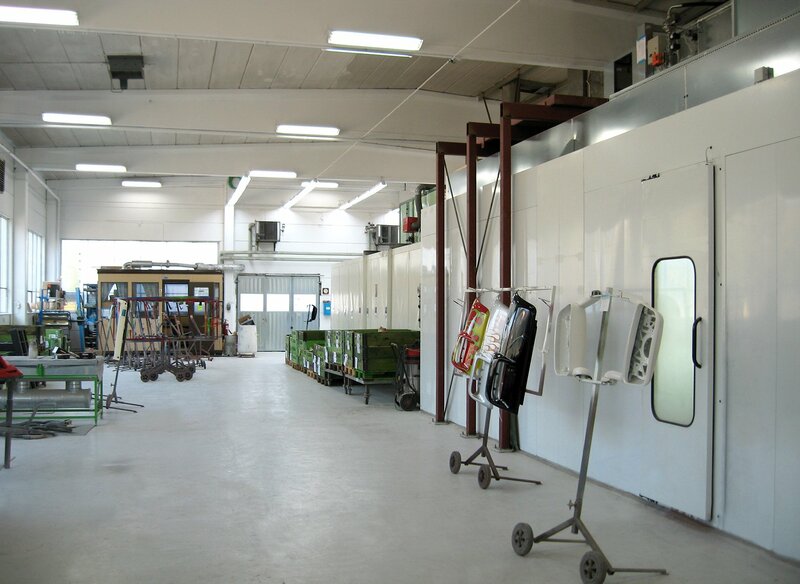 Be-Ge Lackering AB perform Automotive painting which is conducted in a facility on Inkörningsvägen 3, where even corrosion treatments, plastic repair, lacquer seals and grinding in the Safety Strip of windscreens can be made. The paint used is water dilatable base coating and two-component HS coating. Capacity for buses, boats and trucks. Be-Ge Lackering AB industrial painting has a larger box called "truckbooth" where there is capacity to paint trucks, buses and boats, but are mainly used for the painting of industrial components. The colors used are of the waterborne basecoat and usually the customer's specifications. Be-Ge Lackering AB offers a Safety Strip to your windshield. Säkerhetsräfflan is a 0.3 mm deep grooves in your windshield that makes it kept clean from dirt and traffic film. 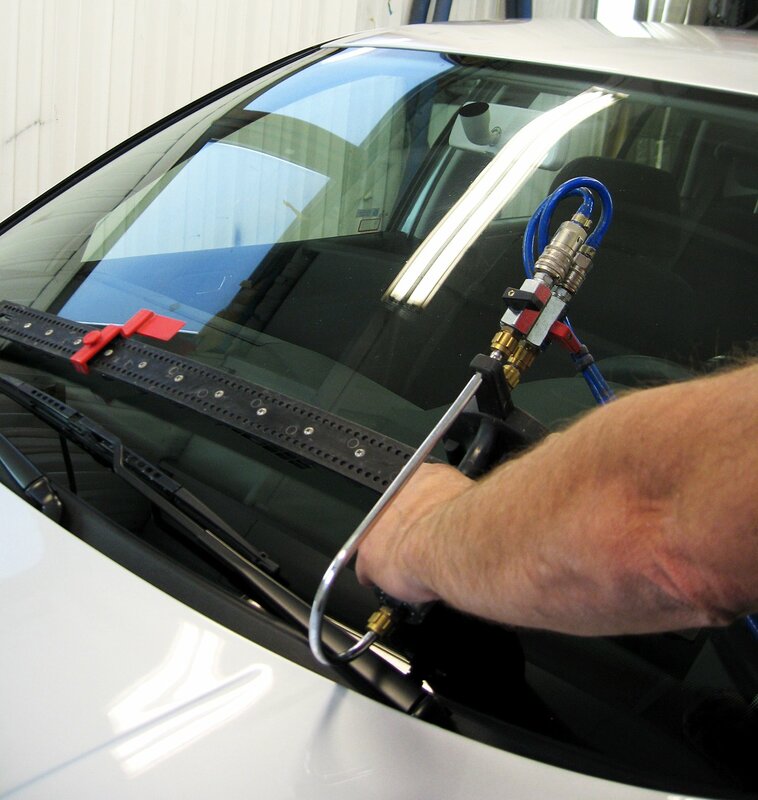 In addition, sanded the edges of the wiper blades every time they cross the ridge, which extends the life of the wiper blades often and less windshield scratches. Be-Ge Lackering AB operates in Industrial painting, which is conducted in a plant at Väderumsvägen 9. Here is where we operate detail material and also large objects like boats and trucks. Be-Ge Lackering AB also operates in automotive painting, which is conducted in a plant at Inkörningsvägen 3. 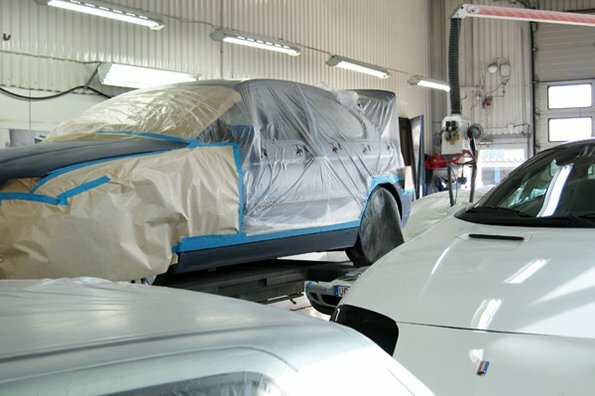 Here is car painting, but also anti-corrosion treatment, paint seal and plastic repairs. Below you will find jobs posted in the original language. The job is written in the language that the job requires you to speak and write.